With Virginia Tech coach Frank Beamer's announcement that he would retire after the season, Oklahoma coach Bob Stoops is likely to move up to the top spot on the list of longest-serving active coaches. 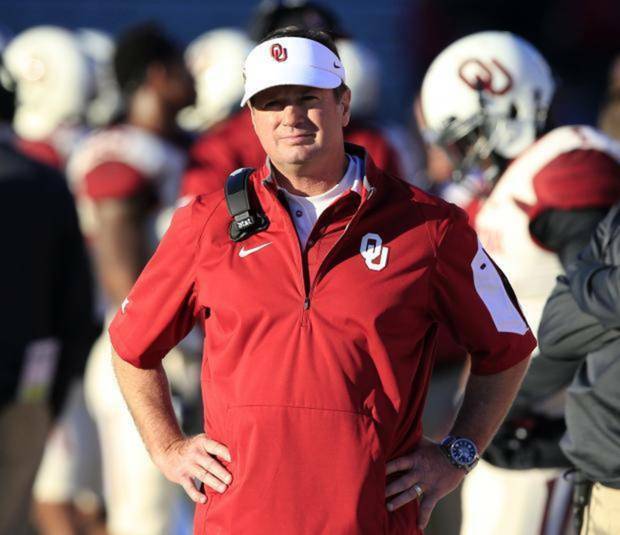 Stoops is tied with Iowa's Kirk Ferentz, who also took over for the 1999 season. Stoops was hired days before Ferentz, though. Stoops has been second, behind Beamer who began with the Hokies in 1987.